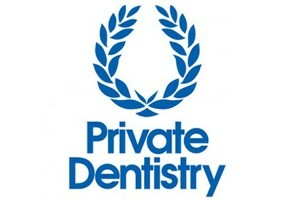 High Oaks Dental Practice St Albans offers a full private dental service. Our friendly, dynamic dental practice in St Albans offers a personal experience to every patient from the beginning to end. Our comprehensive team offer dental check ups, dental hygiene to cosmetic dentistry, orthodontics and dental implants. 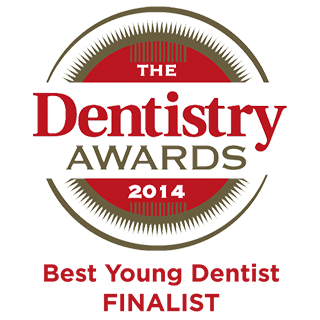 Our talented clinicians are at the forefront of dentistry and also very happy, friendly and approachable. 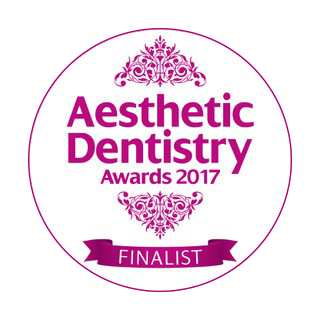 Our modern practice and beautiful surroundings has everything we need to provide the very best dental care in St Albans and Hertfordshire. 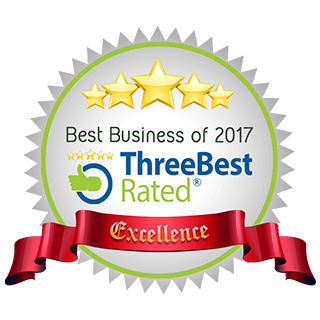 Our patient satisfaction and experience are aimed to be beyond 5 stars and every patient’s journey ends with a positive experience and comfortable to return again. 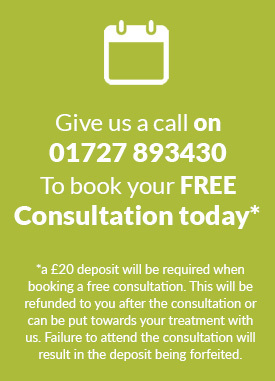 Our affordable dental fees are competitively placed whilst being uncompromising on quality of service and treatment. Our private patients have exclusive access to our evening and weekend appointments. To see what our patients say about us Click Here or look at our Google Reviews.